Crowd-sourced code generator for Sublime Text. 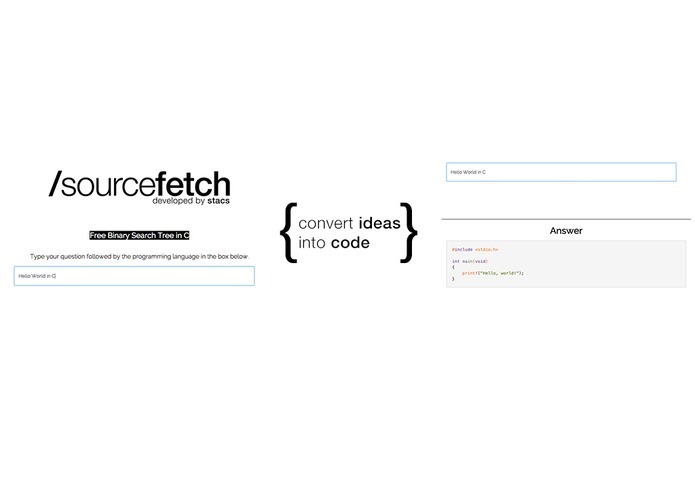 Convert ideas into code! SourceFetch uses a modified version of the "howdoi" command line tool, making it incredibly intuitive for beginners using Sublime. 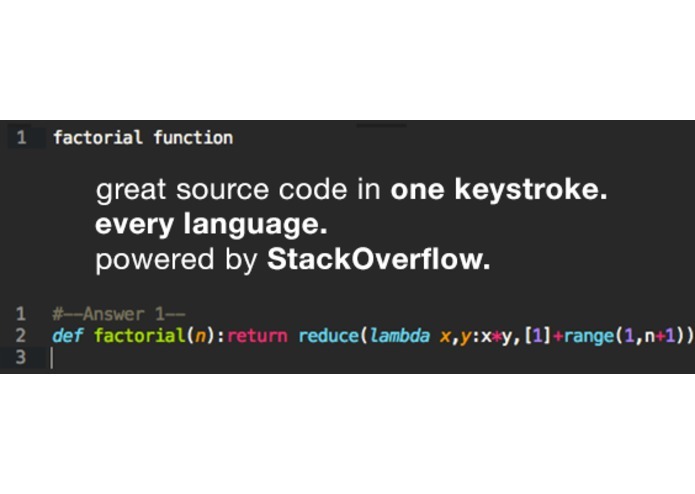 Code is found by searching StackOverflow and returning the most approved response - this means that there is an incredible amount of solutions to an incredible amount of problems accessible by our users. 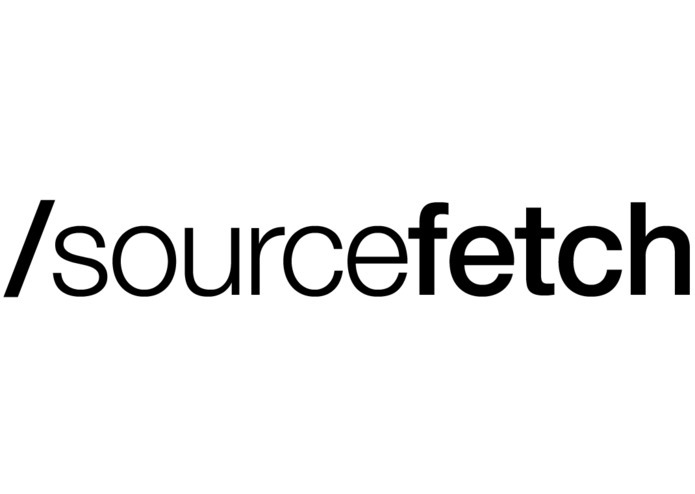 We implemented SourceFetch as an API in Python Flask-restful, which allows us to expand the platform to other popular text editors such as vim, emacs, eclipse and atom. 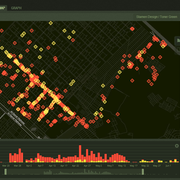 Our UX team has worked really hard to create a fast web interface for queries on-the-go.